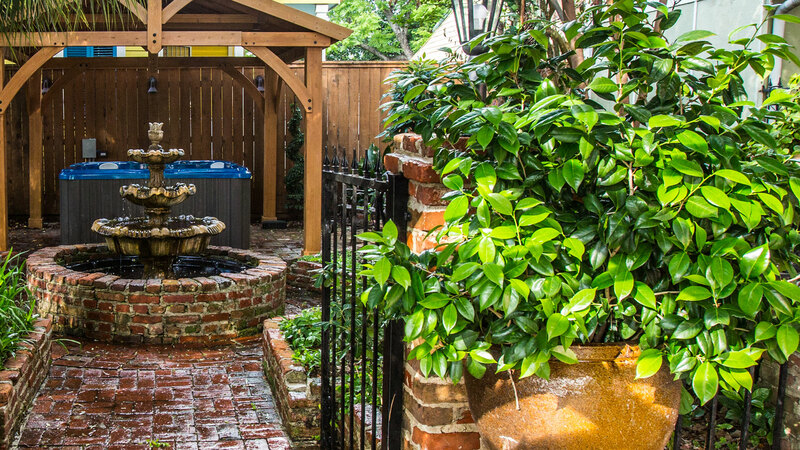 Located in Faubourg Treme, steps from the historic French Quarter and the revitalized Louis Armstrong Park. Our "Creole Hotel" offers the best of all New Orleans travel: accommodations in iconic Creole cottages and suites, the modern amenities of a hotel, and the charm and upscale of boutique inn. Discover the history of the neighborhood and our Creole quarters, plus things to do nearby in the French Quarter, Treme, Marigny, Bywater, and downtown New Orleans. Please email innkeepers@jazzquarters.com or call (504)-523-1372 for availability and waiting list information.